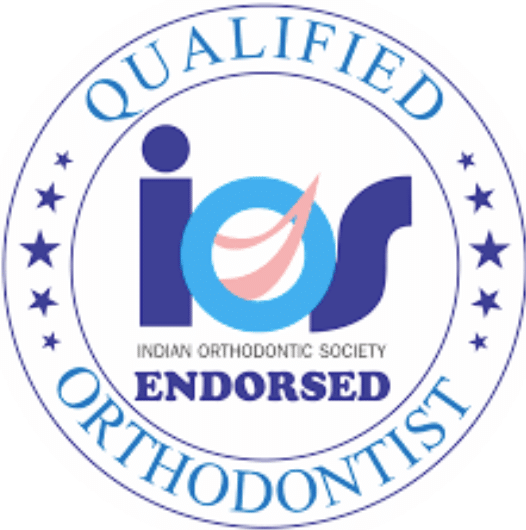 Dr Kiran Kumar is an Orthodontist with an experience of 5 years in her field of work. 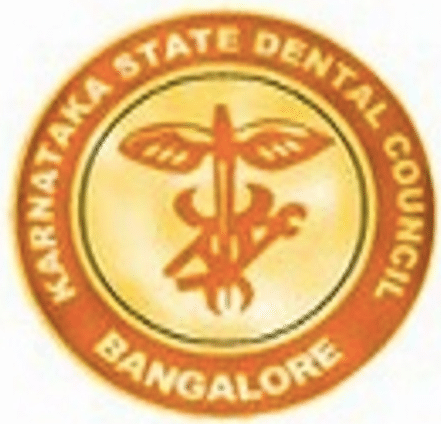 He completed his under graduation in B.D.S at the Siddhartha dental college followed by his post graduation in M.D.S (Orthodontics) from the same college. 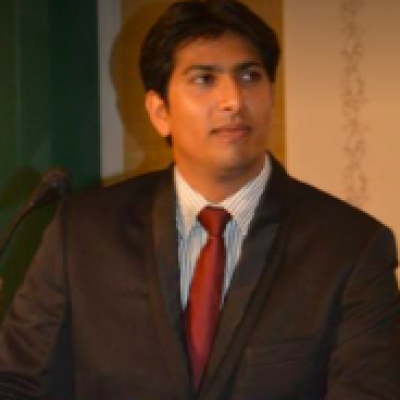 He is also a teaching lecturer and is actively involved in research in the field of Orthodontics. He is also an Invisalign certified Orthodontist! Dr. Kiran has mastered the art of Orthodontic teeth movements during his years of practise. Thanks to his chair side experience and his passion towards providing the top notch orthodontic care for kids! He also provides Orthopedic and myo functional appliances for kids. 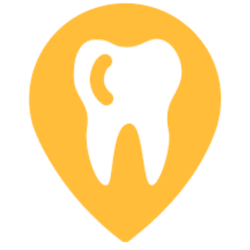 Good place to get your clear aligners. Orthodontist finished the treatment flawlessly. Well finished orthodontic treatment with Invisible aligners. The orthodontist Dr Kiran is polite, understanding and experienced with his work and treatment planning. 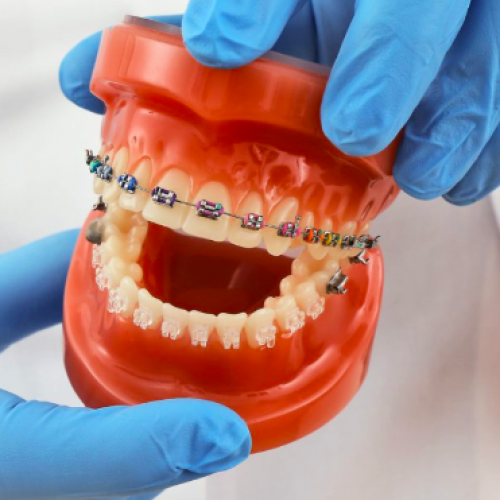 Affordable orthodontist and braces. They also treated my sister with invisible braces.Done well on time. Amazing orthodontic facility with competitive pricing and quality care using clear aligners. 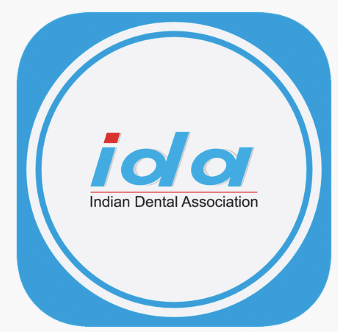 Affordable place to get Invisalign in Bangalore.Excellent team of Orthodontists.Well maintained dental equipment & clinic. 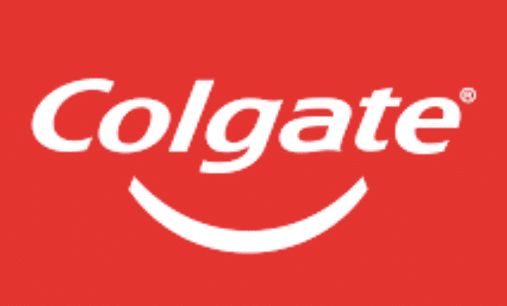 Good orthodontic care.I got my Invisalign aligner and the overall experience was good.